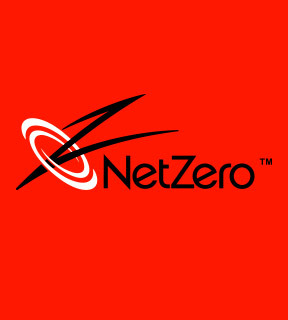 NetZero pioneered the value-priced Internet access category and offers a full range of high quality, low priced Internet access services including high speed dial-up, home DSL and our newest service, NetZero Mobile Broadband. 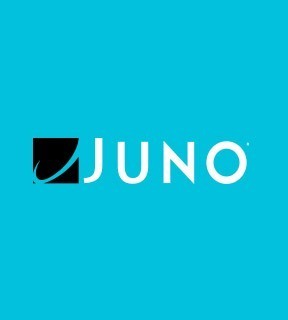 Juno is a nationwide Internet Service Provider offering a variety of value-priced Internet service options. 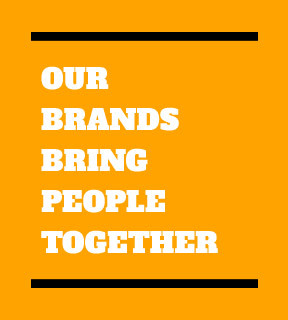 Whether you need dial-up, accelerated dial-up or DSL service, we provide a fast, reliable Internet connection for less than most other Internet Service Providers.